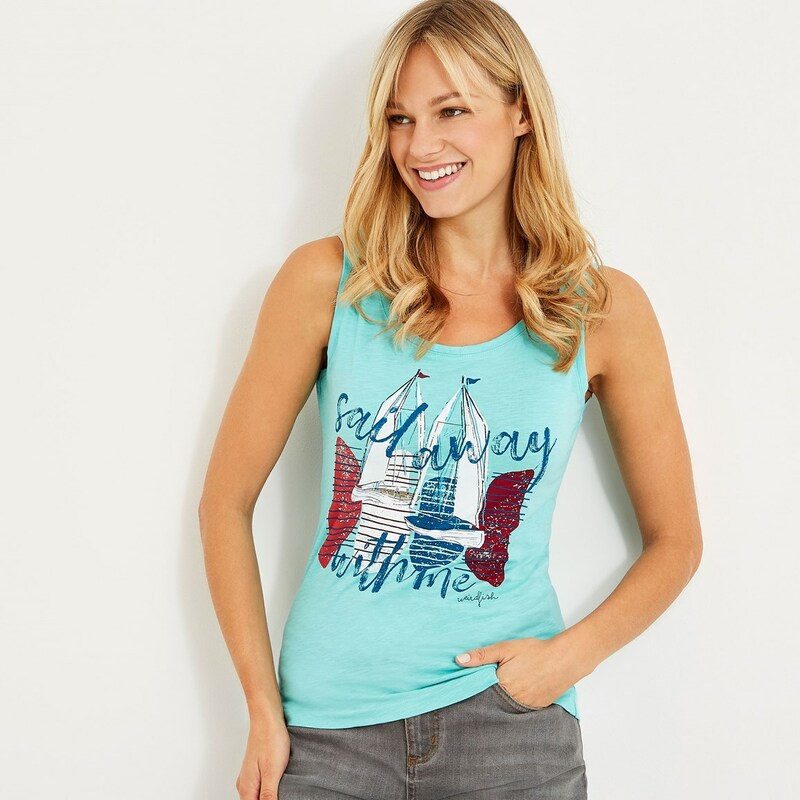 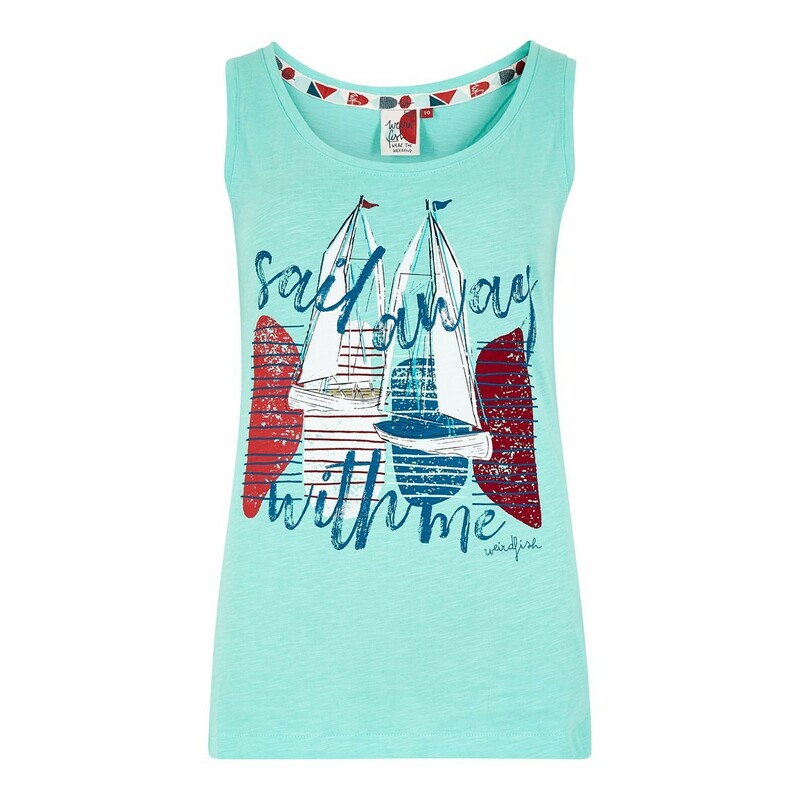 Our Sailing graphic print vest is a casual must have this season, with a soft-handle graphic print on the chest featuring a stunning 'Sailing' design, this vest is perfect for brightening up your wardrobe. 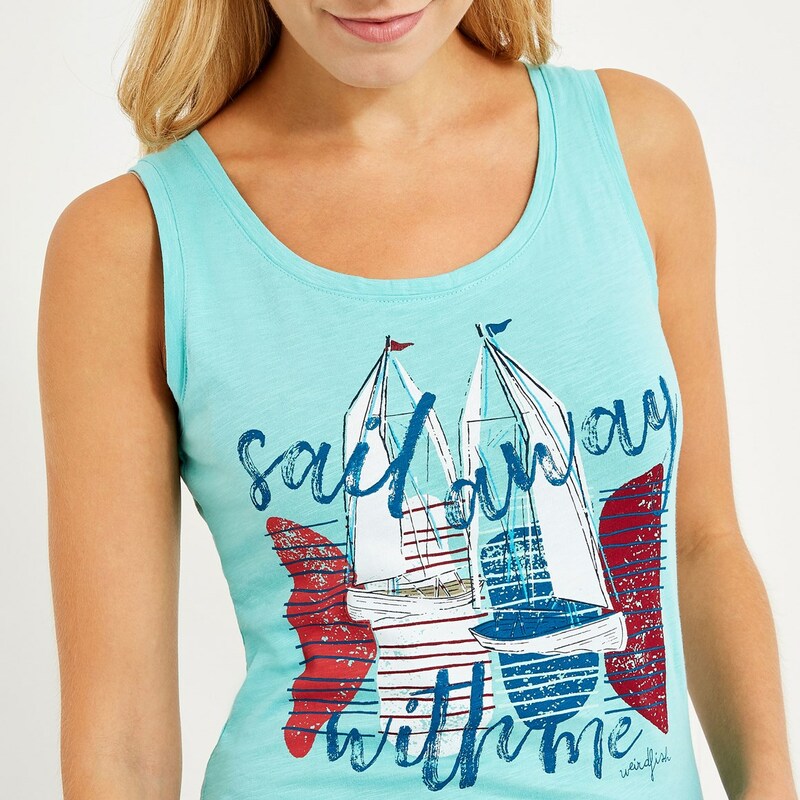 Available in light cream and aqua marine, and featuring plenty of nice little design details, the Sailing graphic print vest looks great paired with just about anything. 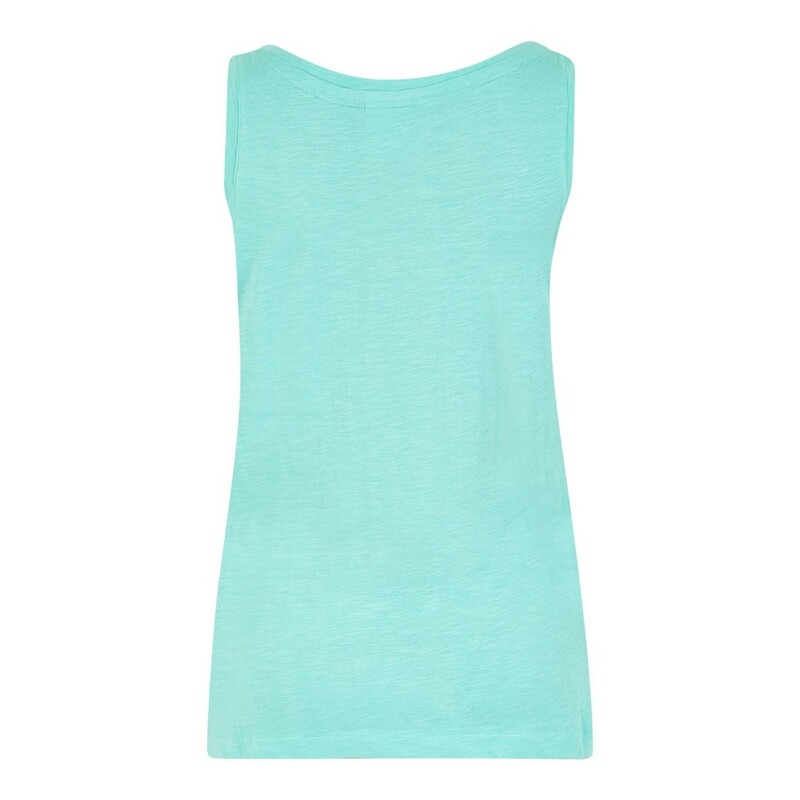 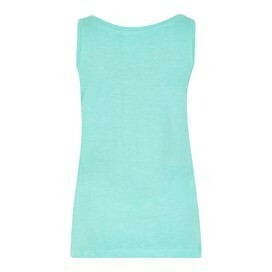 Easy to layer or wear alone, this vest is the perfect piece to achieve a relaxed, stylish look. 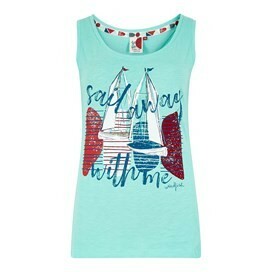 A great vest top - good feeling fabric-fun design-perfect fit - roll on my holiday so I can wear it!